This is a good time to be a comic book fan. Not only are there blockbuster movies based on comic book fans but there’s also television shows. The most recent comic book themed television is Agent Carter. 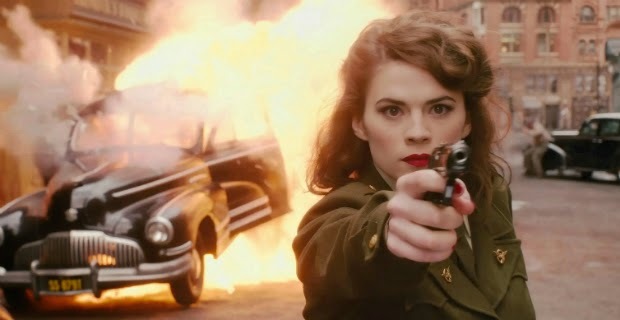 The series features the Marvel Comics character Peggy Carter, with Hayley Atwell reprising her role from the film series, as she must balance doing administrative work and going on secret missions for Howard Stark while trying to navigate life as a single woman in 1940s America. Agent Carter is getting great reviews. 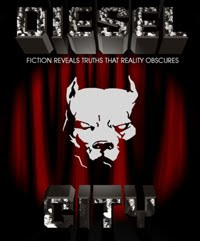 I highly recommend this review at Tech Gen Mag.com. Agent Carter has all of the elements of dieselpunk. Not only is it contemporary and has decodence it has ‘Punk’. The Punk in the series not only includes science fiction with Stark’s devices but more importantly, the character of Agent Carter gives it Punk. Carter is a strong woman who fights not only villains but also the rabid misogyny that dominated America of the 1940s. 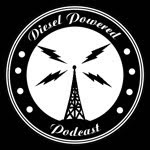 To hear a detailed analysis of each episode of Agent Carter visit the web site for the Diesel Powered Podcast.